Who should not take Naproxen Tablet? What conditions does Naproxen Tablet treat? List Naproxen Tablet side effects by likelihood and severity. What should I know regarding pregnancy, nursing and administering Naproxen Tablet to children or the elderly? Does Naproxen Tablet interact with other medications? 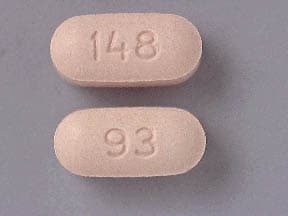 This medicine is a light red, oval, tablet imprinted with "93" and "149". 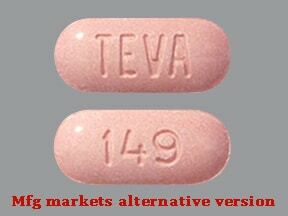 This medicine is a light red, oblong, tablet imprinted with "TEVA" and "149". 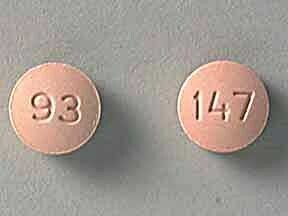 This medicine is a light red, round, tablet imprinted with "93" and "147". 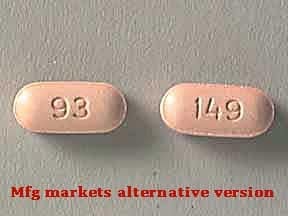 This medicine is a peach, oval, tablet imprinted with "93" and "148". 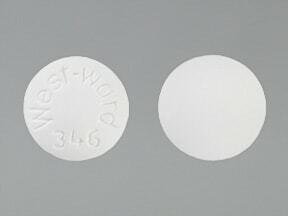 This medicine is a white, round, tablet imprinted with "West-ward 346". 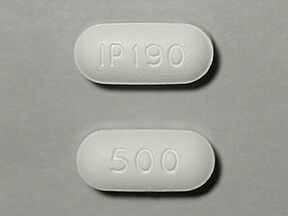 This medicine is a white, oblong, tablet imprinted with "IP 190" and "500". 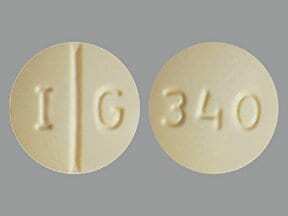 This medicine is a light yellow, round, scored, tablet imprinted with "I G" and "340". 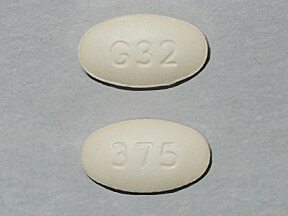 This medicine is a white, oblong, tablet imprinted with "IP 189" and "375". 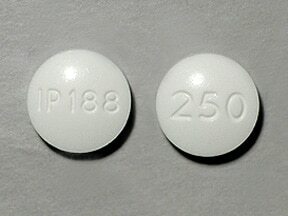 This medicine is a white, round, tablet imprinted with "IP188" and "250". 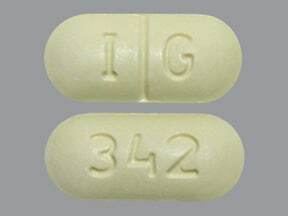 This medicine is a light yellow, oblong, scored, tablet imprinted with "I G" and "342". 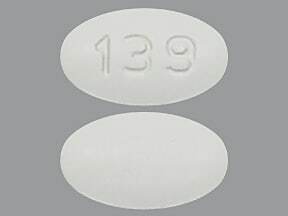 This medicine is a white, oval, tablet imprinted with "139". 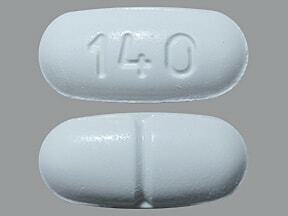 This medicine is a white, oblong, scored, tablet imprinted with "140". 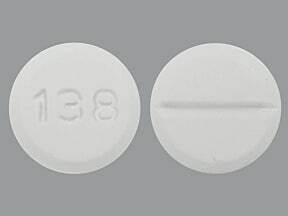 This medicine is a white, round, scored, tablet imprinted with "138". This medicine is a light orange, oblong, scored, tablet imprinted with "G 32" and "500". 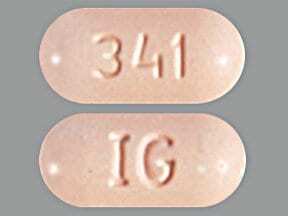 This medicine is a light pink, oblong, tablet imprinted with "341" and "IG". This medicine is a light orange, round, scored, tablet imprinted with "G 32". 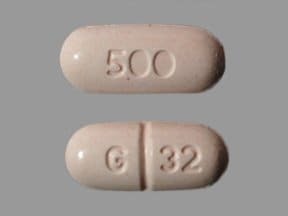 This medicine is a pink, oval, tablet imprinted with "G32" and "375". 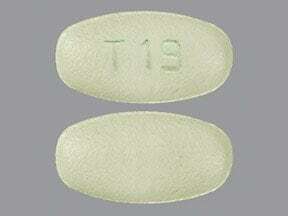 This medicine is a yellow, oval, tablet imprinted with "T 19". 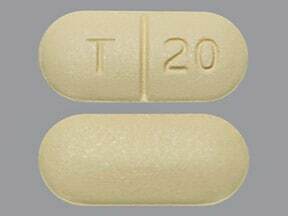 This medicine is a yellow, oblong, scored, tablet imprinted with "T 20". 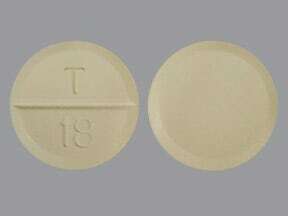 This medicine is a yellow, round, scored, tablet imprinted with "T 18". 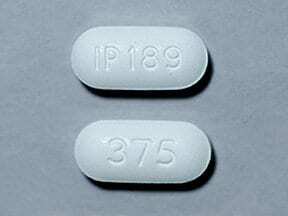 Are you taking Naproxen Tablet? Are you considering switching to Naproxen Tablet? How long have you been taking Naproxen Tablet?